deduction. The equipment purchased, financed or leased must be within the specified dollar limits of Section 179 and the equipment must be placed into service in the same tax year that the deduction is being taken. The Section 179 limits have risen and fallen over the years, with Congress often making businesses wait until the very end of the tax year before raising it with the various stimulus acts over the years. That ended in late 2015, when the PATH Act raised Section 179 to $500,000 and made it permanent. It also reinstated the 50% Bonus Depreciation on new equipment purchases and included escalators for inflation in future years. To elect the Section 179 Deduction you need to fill out ‘Part One’ of IRS form 4562. 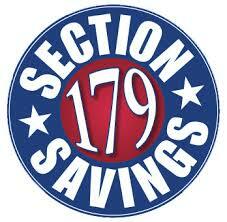 If you need help, your tax preparer will be able to help you elect the Section 179 Deduction. We recommend that you consult with a professional tax advisor to determine your eligibility for any tax savings. 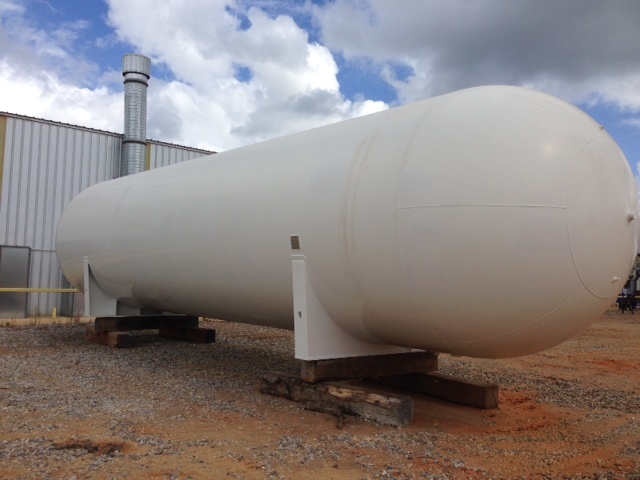 LPG Storage Vessels, Turnkey Skid Packages, Bobtails, Porta Paks, and Transport Trailers all qualify for the Section 179 Deduction. If you need additional storage, consider Section 179 and act now to qualify for a significant year-end tax break. The Section 179 Deduction has a real impact on your equipment costs. Use the Section 179 Calculator to help you estimate your tax savings. Simply enter in the purchase price of your equipment and let the calculator take care of the rest. See below for example calculations assuming equipment currently available through Alliance Truck & Tank. New bobtail with 3200 gal barrel, 3″ Blackmer pump, 2″ LC meter with LCR-II register, and differential lock. Available for immediate delivery. 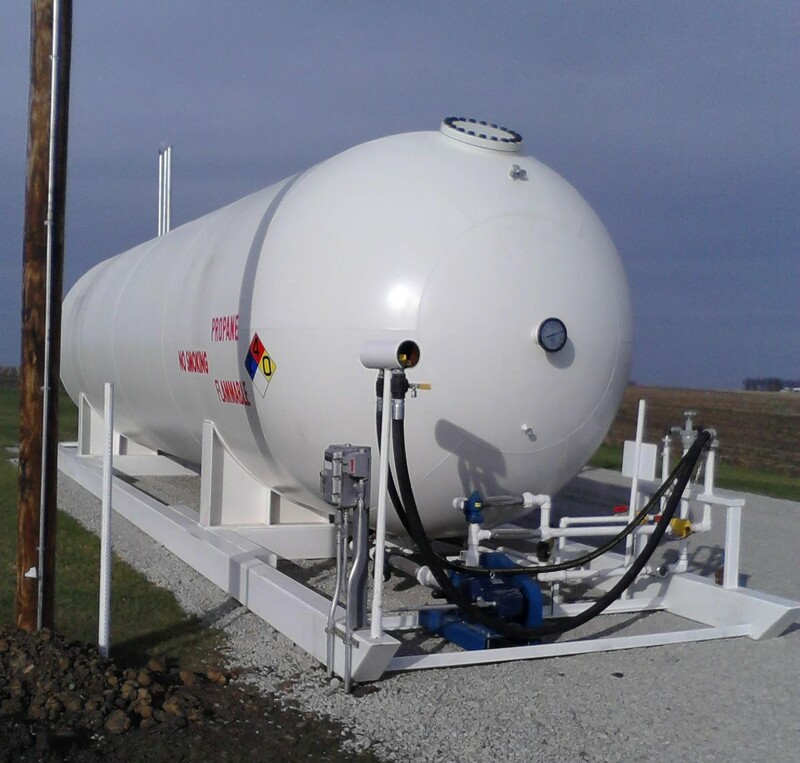 Includes new skidded storage tank, valve and piping package, dual purpose transport/bobtail bulkhead, 3″ pump for bobtail, shutdown system. Order now to have in service before year end. 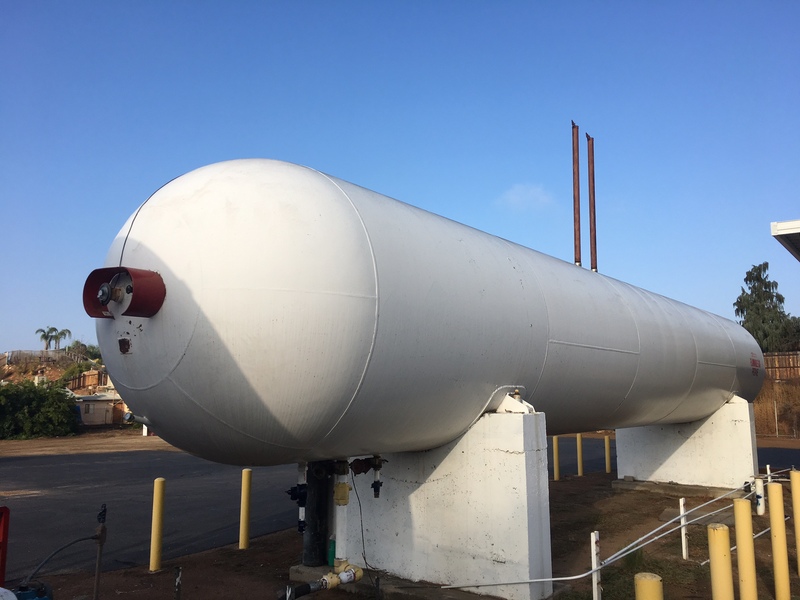 Includes new 30K 131″ diameter, ASME compliant and National Board certified storage vessel, 250 psig, with steel saddles. On the ground and available for immediate delivery. 1970 Buehler Tank, 250 psig, 3″ liquid opening, wear pads. Available for immediate delivery. Check out these articles for more helpful information on Section 179, and be sure to speak with your CPA about how the changes impact your particular business.